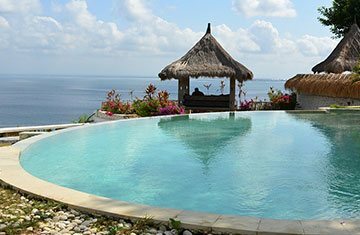 Want to experience unforgettable Bali holiday, then no place is better than Kuta. With the exciting beauty, it entertains you with nightlife, glittering beach surroundings and most important swimming, surfing and sunbathing experience. 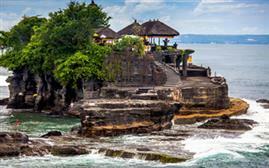 You will deeply enjoy the cultural attractions of the place through Kuta Theatre and Vihara Dharmayana temple. Within the charming vibrancy of Kuta, you would not want to leave it. If you are in a complete holiday mood then simply pack your bag to enjoy the never-ending fun at Kuta. The great ranges of tours are simply based on shopping, attractions, partying and amazing sunset beauty. These scenic coastlines are well suitable for all! In the competitive prices, you can also enjoy the relaxing activities up to most exciting thrilling games.